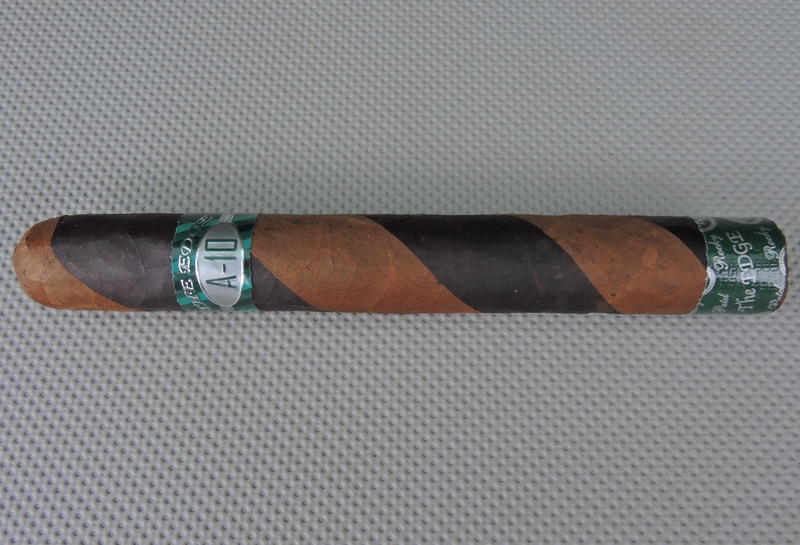 To commemorate ten years of the Rocky Patel Edge line, Rocky Patel Premium Cigars released the Edge A-10. It incorporates the first two Edge wrappers – Honduran Corojo and Costa Rican maduro. This is a cigar where you will get a great balance of both wrappers. Espresso and sweet notes seemed to be derived from maduro while cedar and spice seemed to come from the corojo.